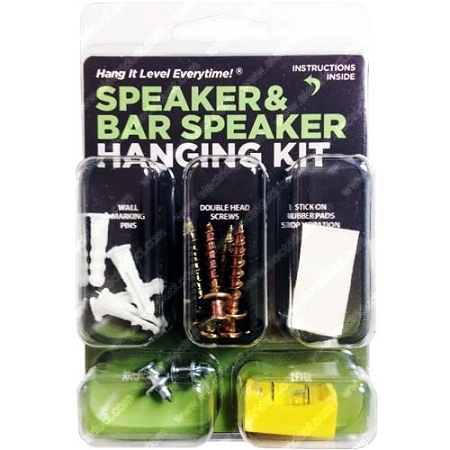 This Do-It-Yourself speaker hanging kit comes with everything you need(except a Phillips screwdriver) to hang speakers with keyholes like a pro. 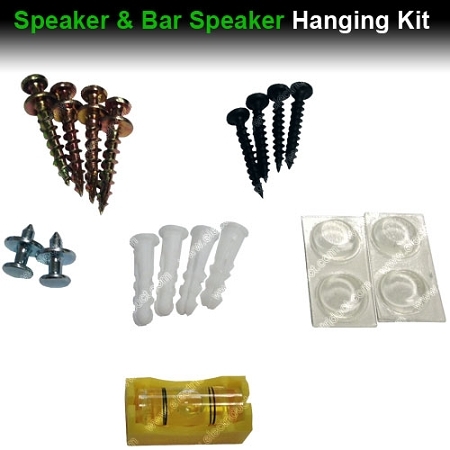 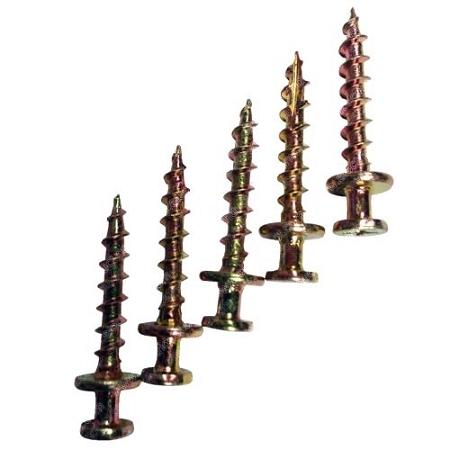 Using the kit properly, you can expect 30lbs of support in drywall and up to 100lbs in a stud. 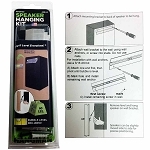 Check out the 1 minute installation video below to see how simple it is to install.